Every Monday and Thursday, 35-year radio broadcast veteran Dave Hughes gives you a short, actionable lesson in how to make your podcast more effective, more engaging...and more professional. Everyone has them (yes, even you), and on this episode of the show I'm going to tell you how to find the crutches you're leaning on in your delivery and how to make them go away. Y'know...like...ummmm...that kind of thing. Don't forget, sign up for a free audio book by clicking http://audible.podcastbling.com and listen with a learning ear to how the narrator of the book tells a story and makes a connection with you using just the power of his voice. 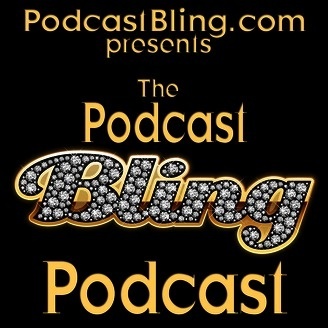 Also, come join us at our new Facebook group, The Clique: http://clique.podcastbling.com . We're just getting started as this episode is released, and I'd love to see you in there to give you any help I can with your show!